The Living Heritage Podcast goes to the Market! 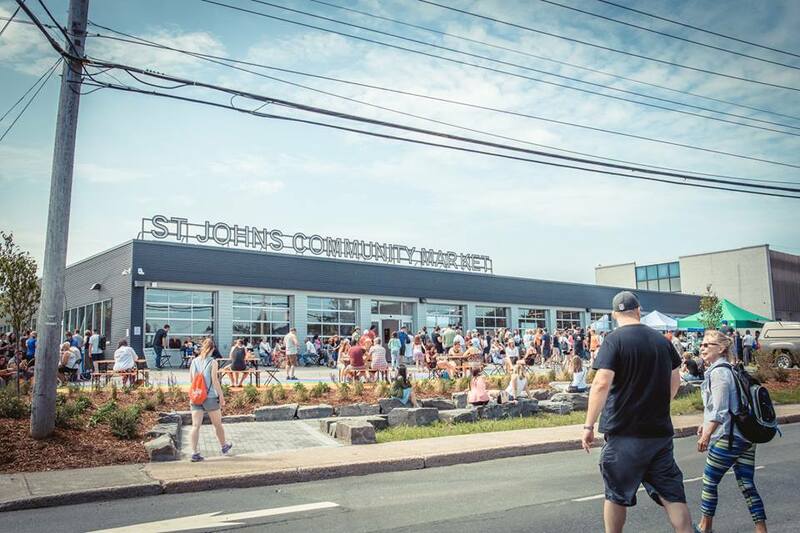 This episode is the first in a series showcasing the people and stories of the St. John's Farmer's Market, from farmers, to craft and food vendors, and more. 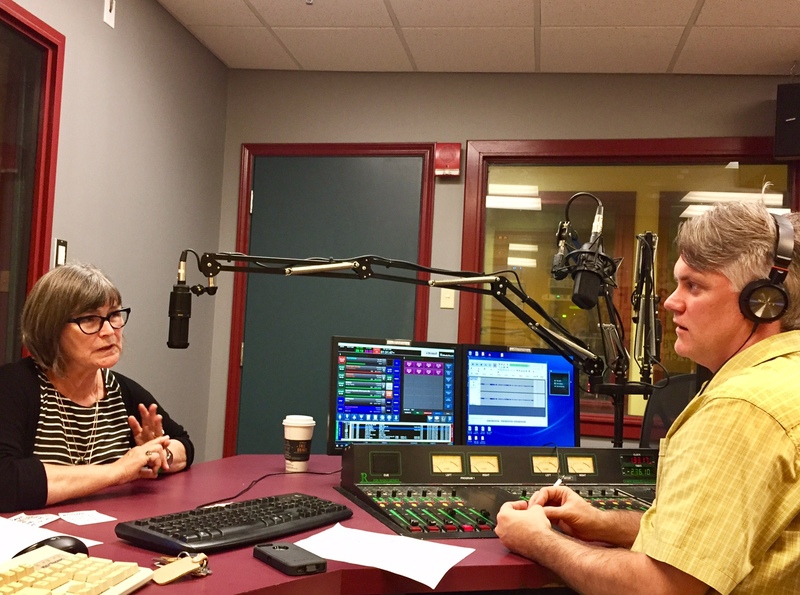 In this episode, we chat with Ann Connors about the transition from the Lion's Club Chalet to the Market's new home at 245 Freshwater Road. Ann talks about the Market's grand opening, partnerships with the Rabbittown community, market vendors, as well as upcoming workshops, performances and more. Before taking on the role of Executive Director of the Farmer's Market, Ann was the general manager of the Resource Center for the Arts at LSPU Hall in St. John’s. She was also a manager for High Performance Rodeo in Calgary. The Living Heritage Podcast is about people who are engaged in the heritage and culture sector, from museum professionals and archivists, to tradition bearers and craftspeople - all those who keep history alive at the community level. The show is a partnership between HFNL and CHMR Radio. Past episodes are hosted on Libsyn, and you can subscribe via iTunes, or Stitcher. Theme music is Rythme Gitan by Latché Swing.